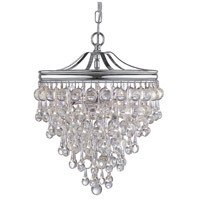 If you love high style fashion, why not also dress your home in it. 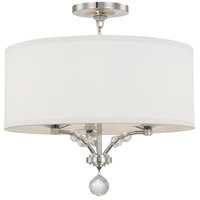 The eye catching design of the Mirage collection features a polished nickel base with arms dressed in faceted beaded crystal. 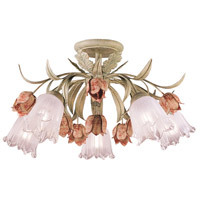 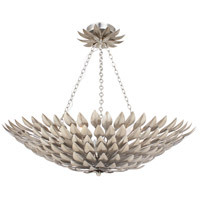 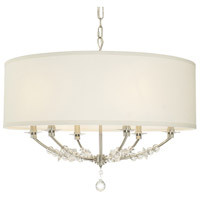 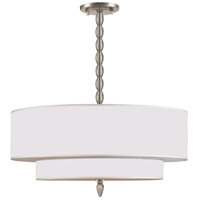 Sleek and streamlined with the addition of subtle beaded jewelry, this fixture works with any décor.